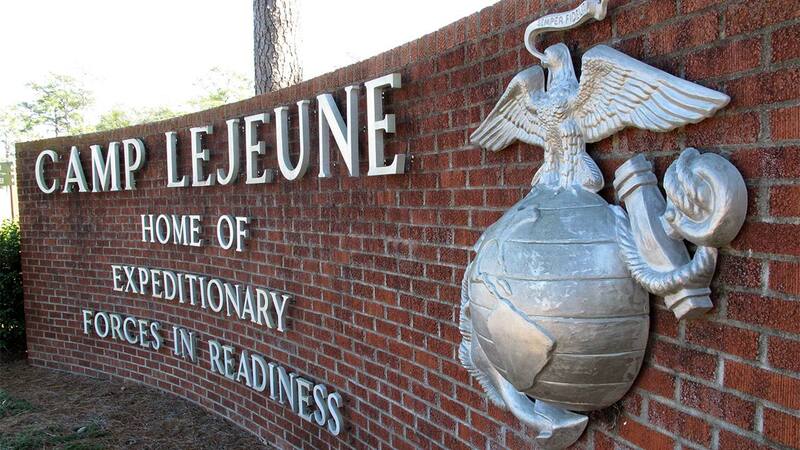 CAMP LEJEUNE (WTVD) -- The "all clear" was given at Camp Lejeune Thursday morning after officials issued an alert on base saying they "were working an incident" and told all personnel at the Jacksonville base to avoid the area near the commissary and the Marine Corps Exchange. According to officials, between 7:30 a.m. and 8 a.m., they received two bomb threats at a nearby Starbucks and Dunkin Donuts. The two restaurants were evacuated and traffic was temporarily rerouted as authorities and explosive detection dogs checked the area. The "all clear" was later issued around 10 a.m. after no threats were found on base. The incident is still under investigation.